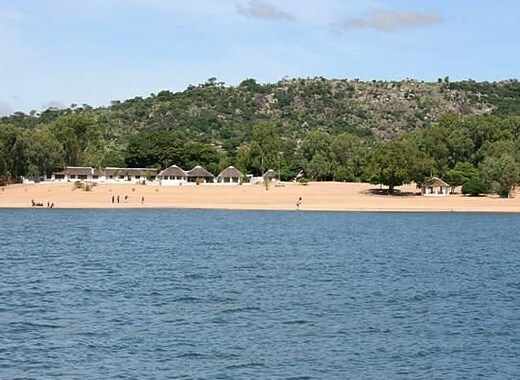 Malawi at its best. 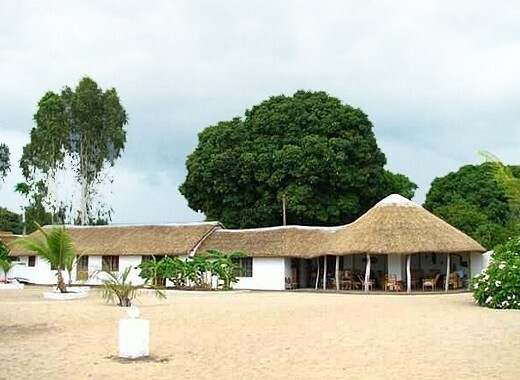 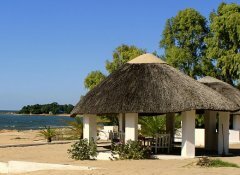 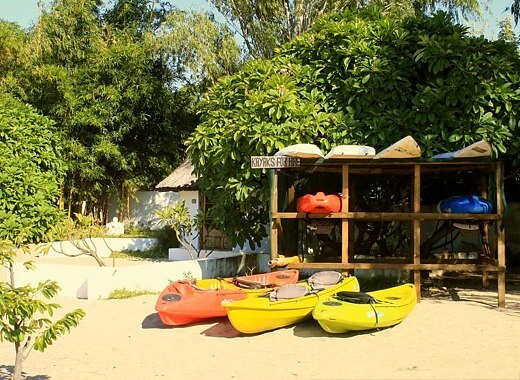 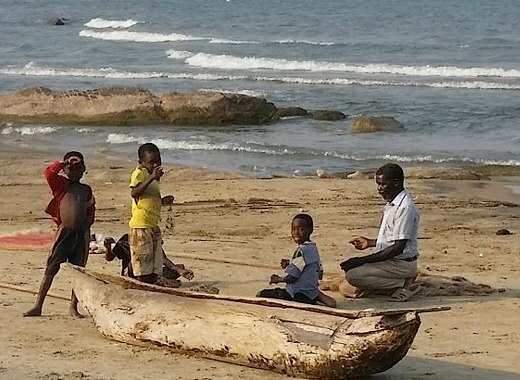 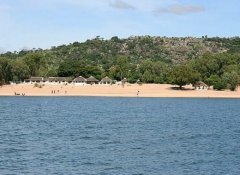 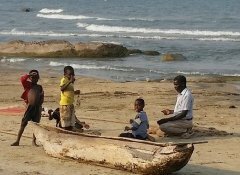 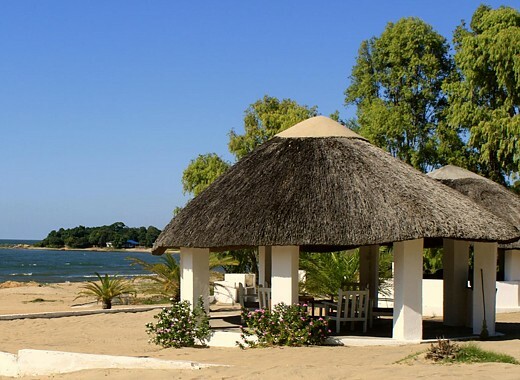 Get away from it all at our eco-friendly, peaceful Fish Eagle Bay Lodge to enjoy the wide beaches of Nkhotakota at Lake Malawi. 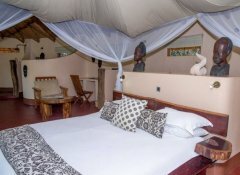 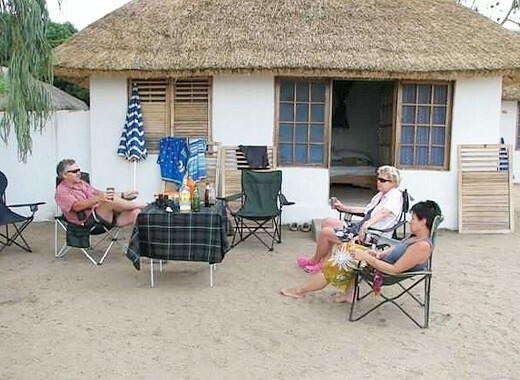 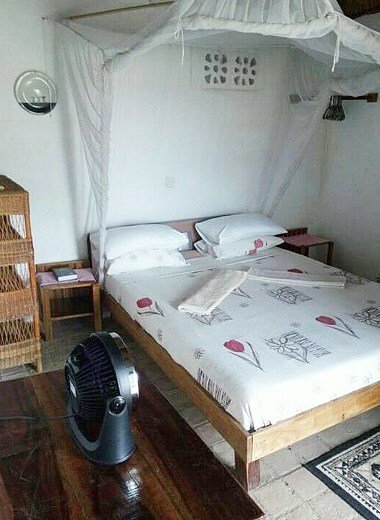 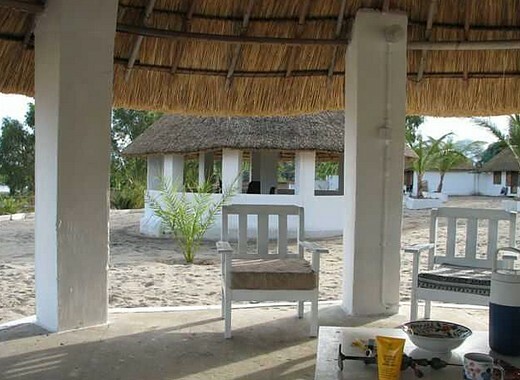 We offer rustic accommodation in white washed, thatched en-suite chalets with great lake views. 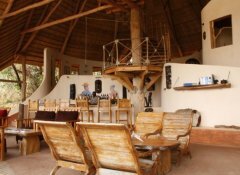 Enjoy our good food and some of the friendliest staff on the planet. Swim, kayak or sail on the lake, join guided walks to the Fishing Village or simply relax. 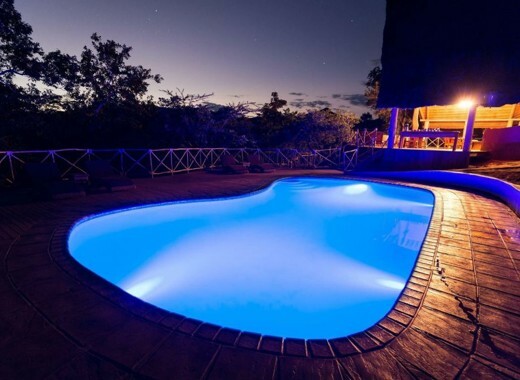 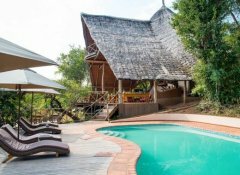 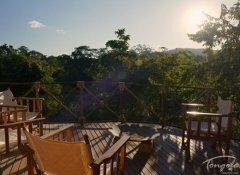 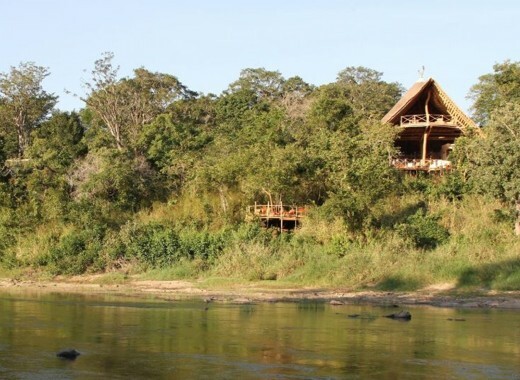 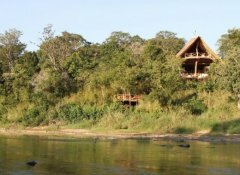 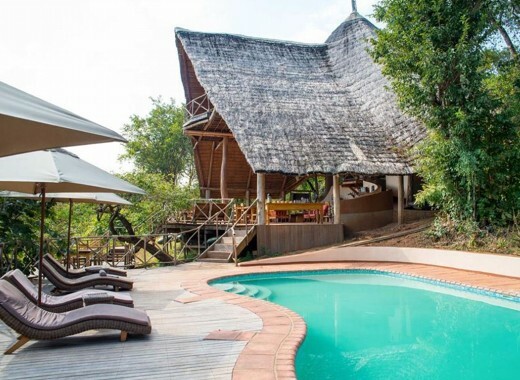 Tongole Wilderness Lodge is situated in the heart of Nkhotakota Wildlife Reserve and offers spacious, luxurious suites for discerning travellers. 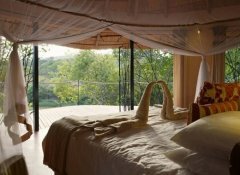 All rooms feature a shower and a large hand-built sunken bath which can double as a plunge-pool with a view during the day. 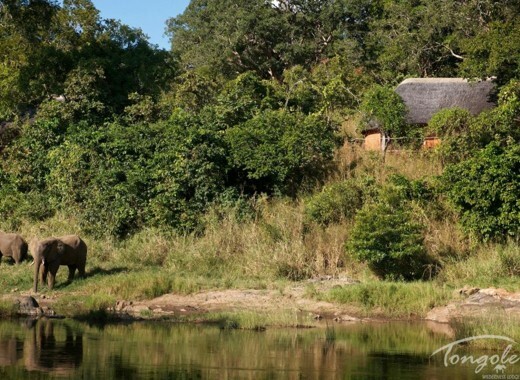 The reserve is home to a vast array of bird species and mammals such as elephants, lions, hippos and monkeys.